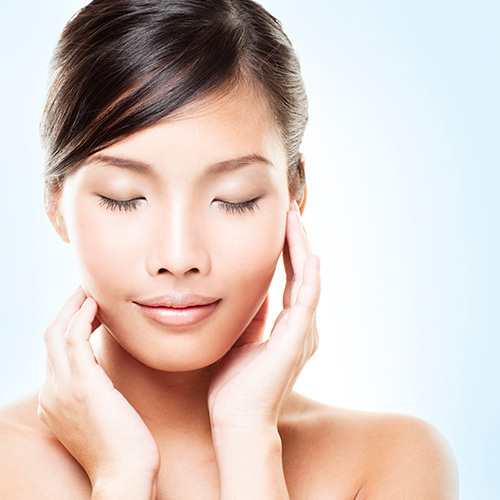 Why Choose Lim Clinic & Surgery-Medical Aesthetics? No two individuals are the same. Our treatments are customized to each individual’s unique skin type and needs. 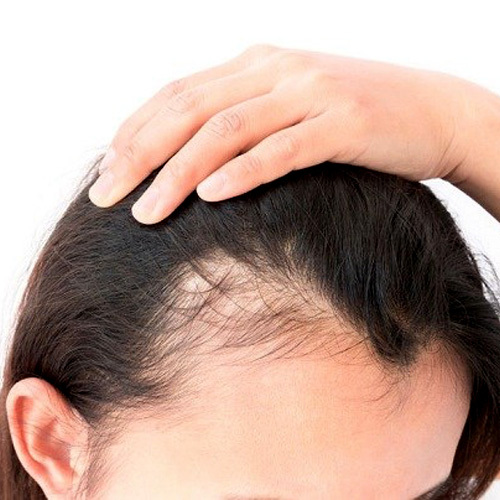 Through consultation with our doctor, a thorough analysis will be undertaken to determine the ideal treatment methods for the best possible results. So please come in and tell us your beauty goals. We will customize a program just for you. Our doctor and therapists will endeavour to make your experience with us an enjoyable, safe and effective one. Beauty is important to all of us in different ways. Looking good is a chance for us to feel good and confident. 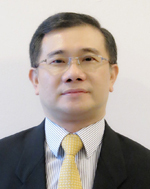 In Lim Clinic & Surgery-Medical Aesthetics (Toa Payoh) we understand your needs and strive to meet your expectations. Our aim is to help you achieve a more youthful and natural beauty with clinically proven and safe aesthetic procedures. 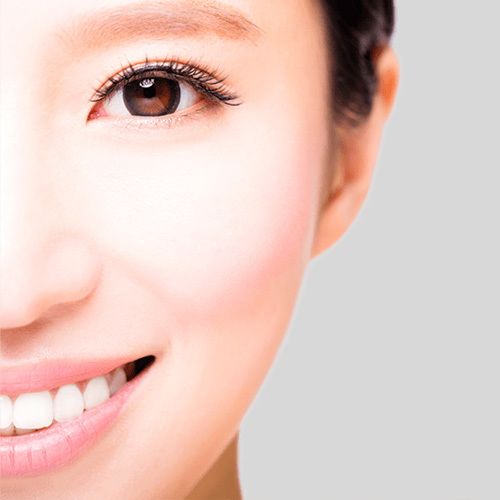 Dr Lim is well known for the use of fillers and threadlifts in augmenting nose , cheeks, lips and chin to help his patients achieve a smoother, clearer, radiant and youthful look.